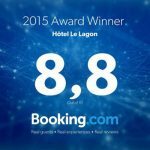 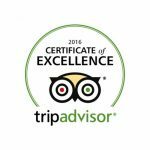 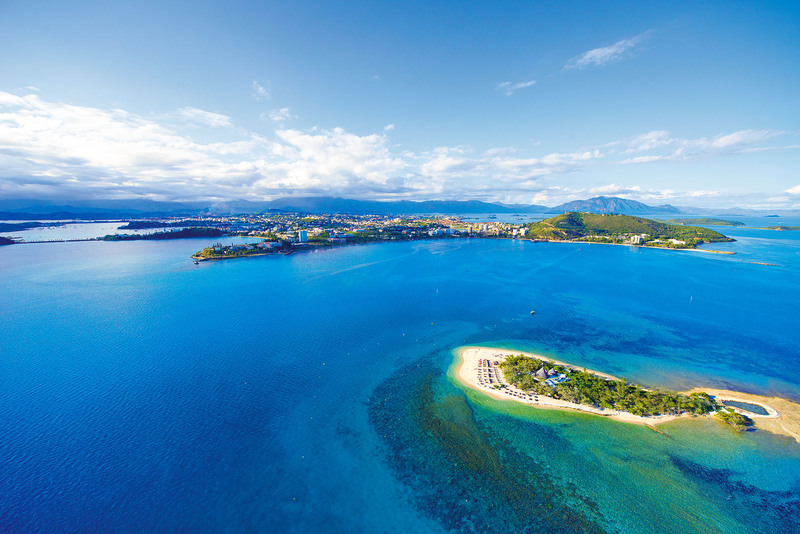 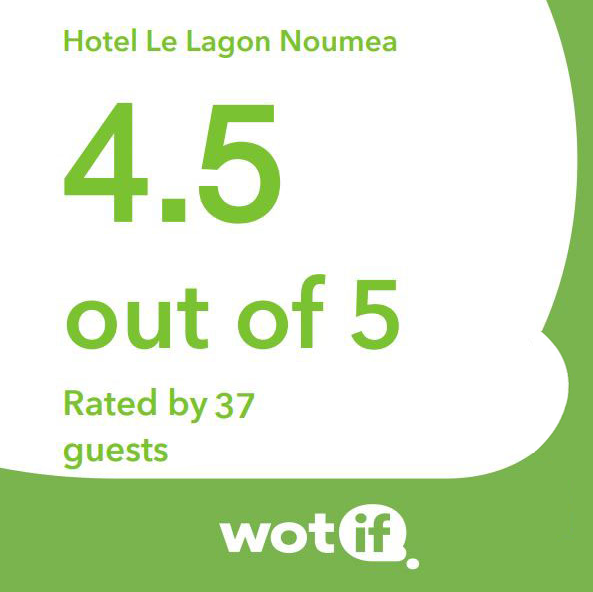 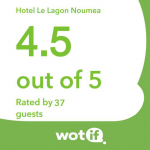 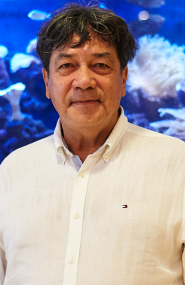 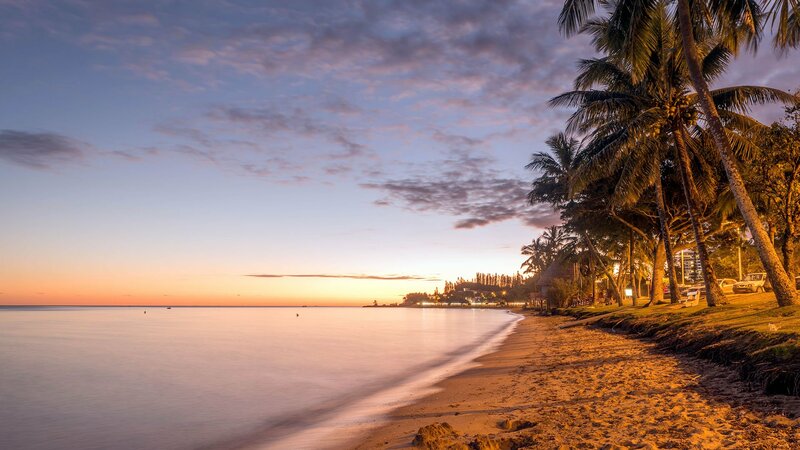 Ideally located in the heart of Noumea’s tourist area Hotel Le Lagon is situated 100m from beaches, restaurants and shops. 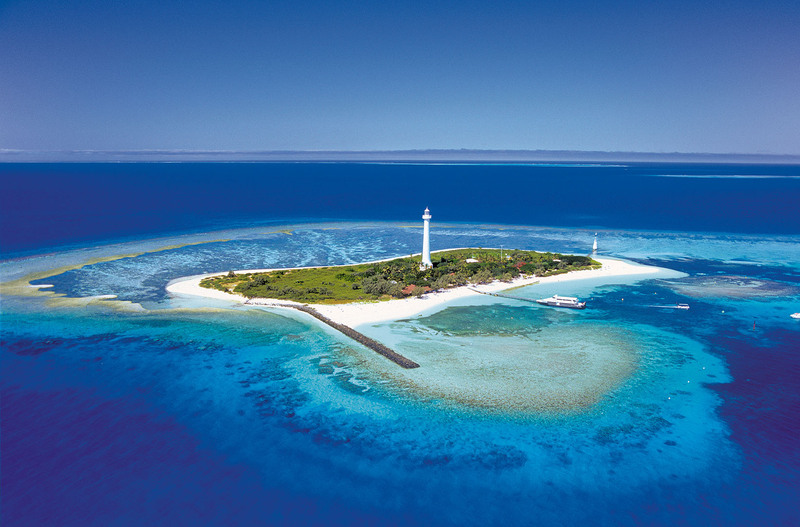 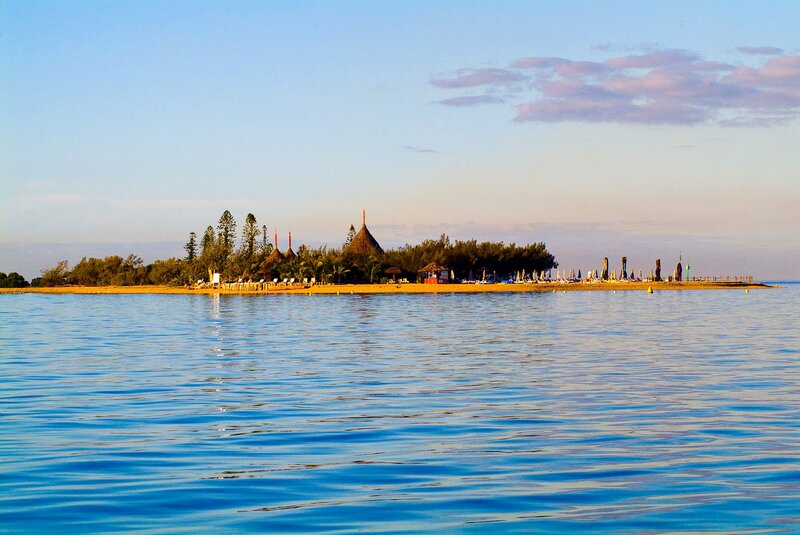 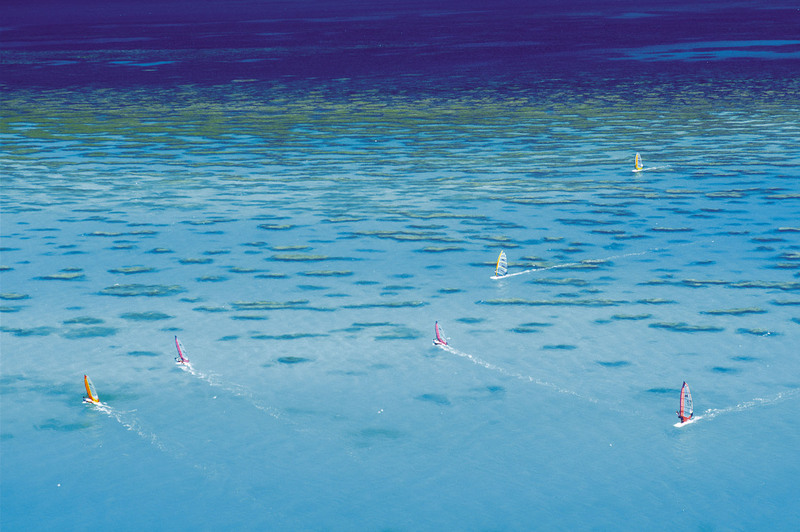 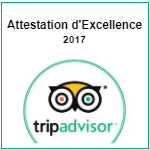 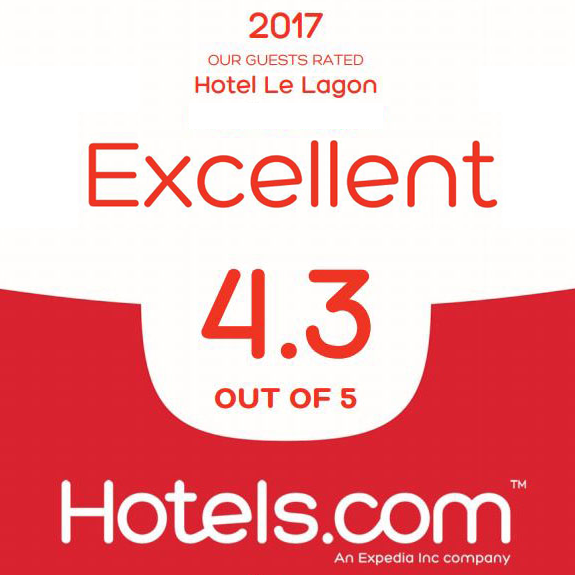 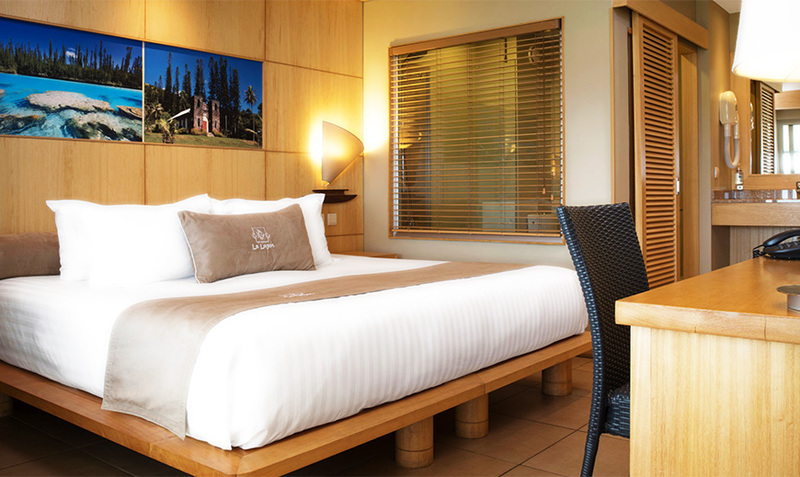 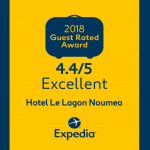 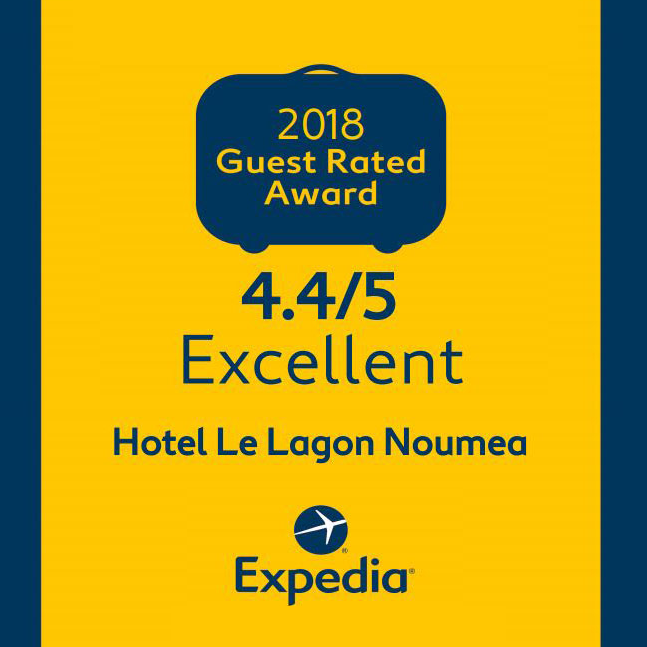 Hotel Le Lagon is characterised by the quality of its modern facilities, its comfort and its excellent service, as well as the variety of free activities and services offered to its guests, all of which add up to make your stay in New Caledonia, a delightful experience. 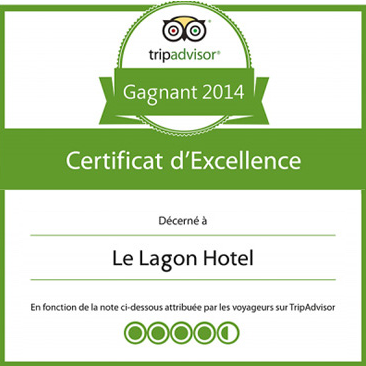 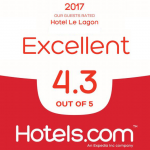 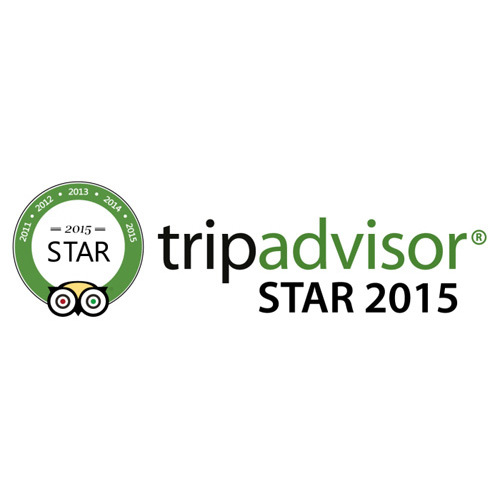 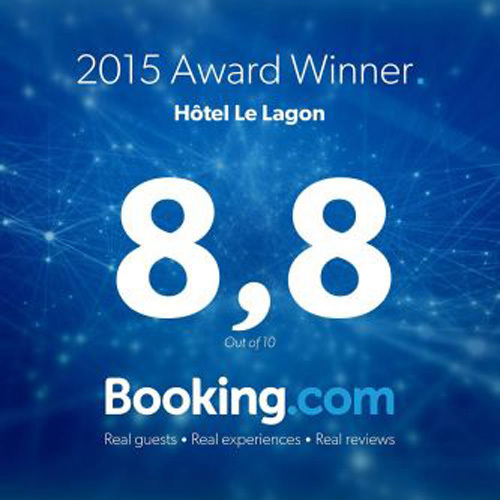 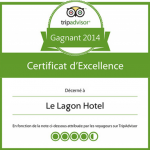 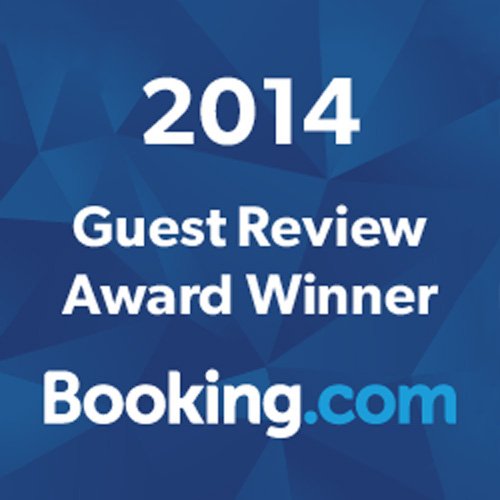 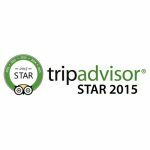 “Welcome to Hotel Le Lagon.